Getting in shape, being healthy, more confident, having more energy…all of these things sound very appealing, don’t they? Today, our generation is becoming more and more focused on getting in shape, looking good and feeling great. 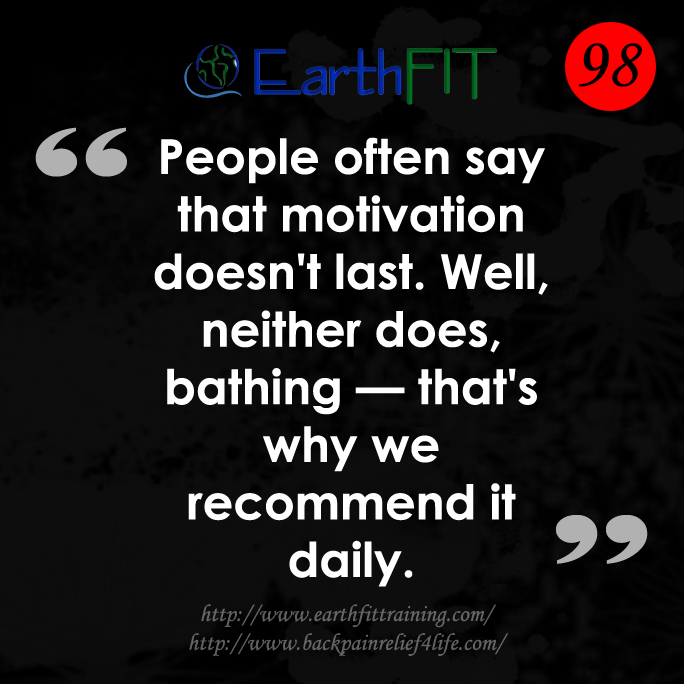 The biggest things we lack on when trying to get fit are direction and motivation, among other things. 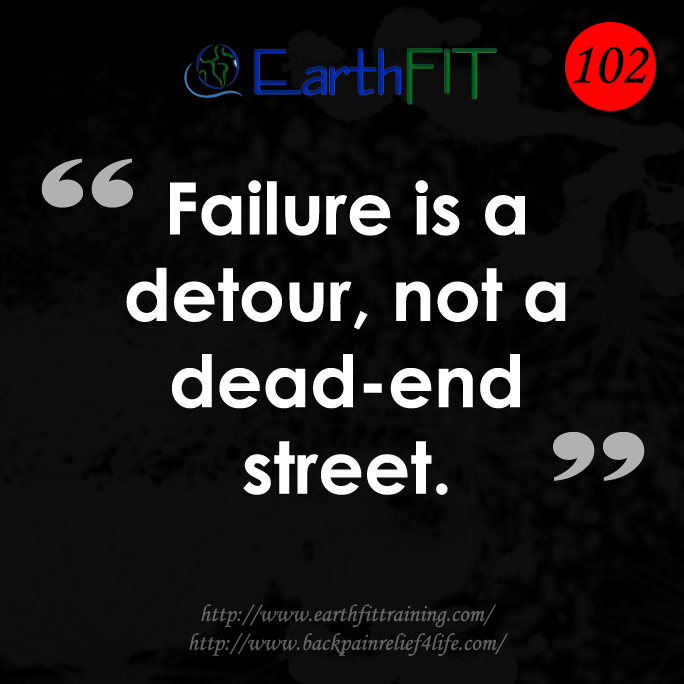 At EarthFIT, the Beaufort Personal Trainers are focused on motivating their clients to be their absolute best and reach their goals. When asked, clients say their ultimate goals are to lose weight and get skinner. The Beaufort Personal Trainers main goal is to help their clients become healthier through exercise and a conservative diet. Weight loss is a direct result from doing these things. A product the trainers created to help those struggling daily with back pain is called Back Pain Relief4Life. Many clients at EarthFIT have tried this product and were pleasantly astonished by their results. Clients who have endured surgeries, acupunctures, visited many chiropractitioners, after going through the Back Pain Relief4Life they saw results immediately curing the lower back pain they were so close to giving up on fixing. 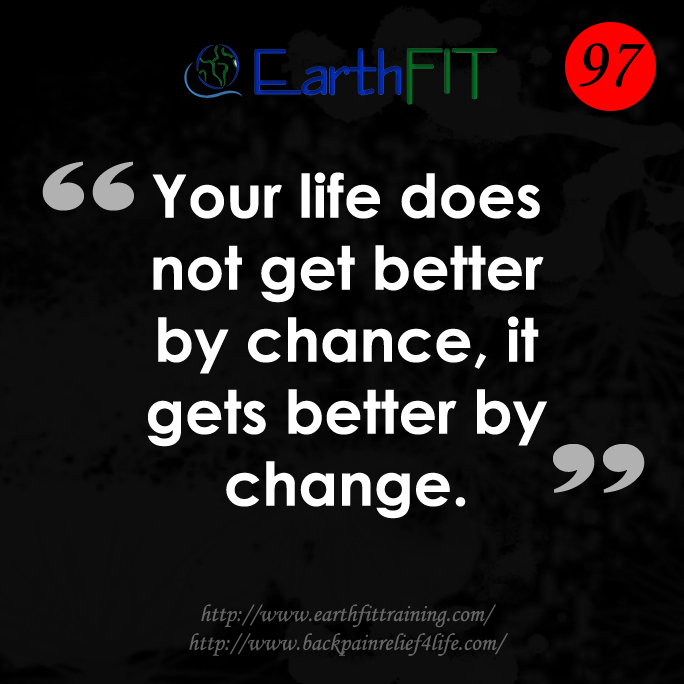 Beaufort Personal Training at EarthFIT is known for offering the best training in the region. Clients that have visited other training facilities said that the workouts offered lacked variety and they often ended up hitting a plateau in their weight loss. 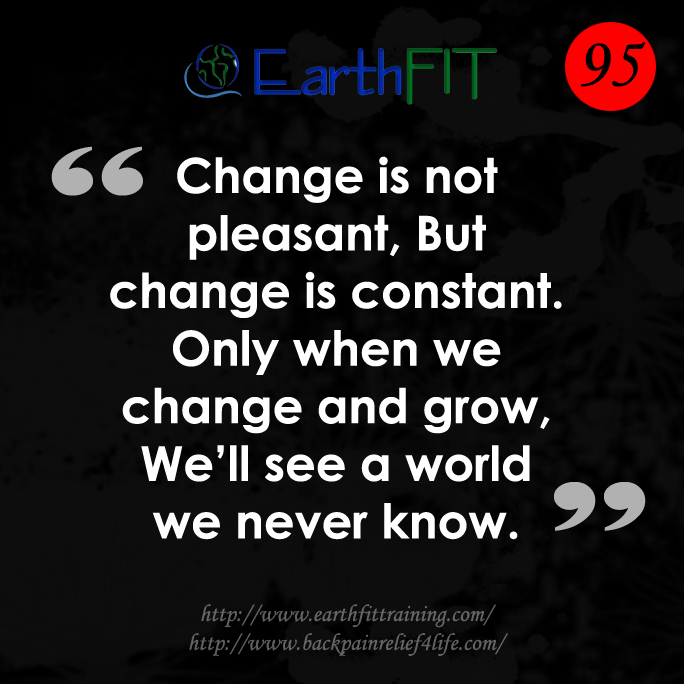 At EarthFIT, the Beaufort Personal Trainers constantly switch up their workouts on a daily basis which keeps their clients from plateauing and the variety makes the workouts fun…thats right, FUN! Also, the clients workout in groups with their trainers. The Beaufort Personal Trainers designed their training programs this way because clients stay motivated this way and offer each other signs of encouragement ensuring they are all in this together as a team. 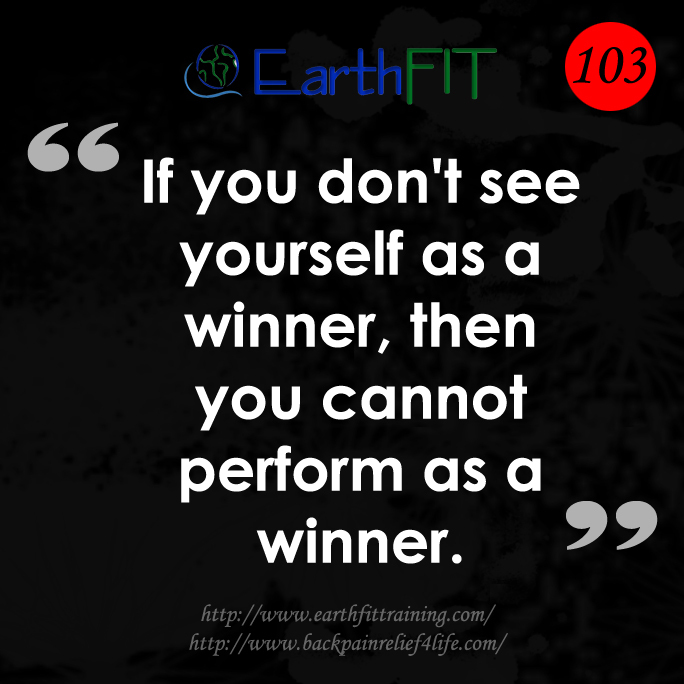 The EarthFIT team is the most sought out personal training facility for this reason. Their success is built on teamwork and helping each individual reach their goals. Whether it is toning up or losing weight, whatever one’s goal may be, the Beaufort Personal Trainers seek to accomplish these goals with their clients. The trainers focus on losing weight and getting in shape the healthy way. No crash diets, just guidelines on making healthy choices when choosing what to eat. 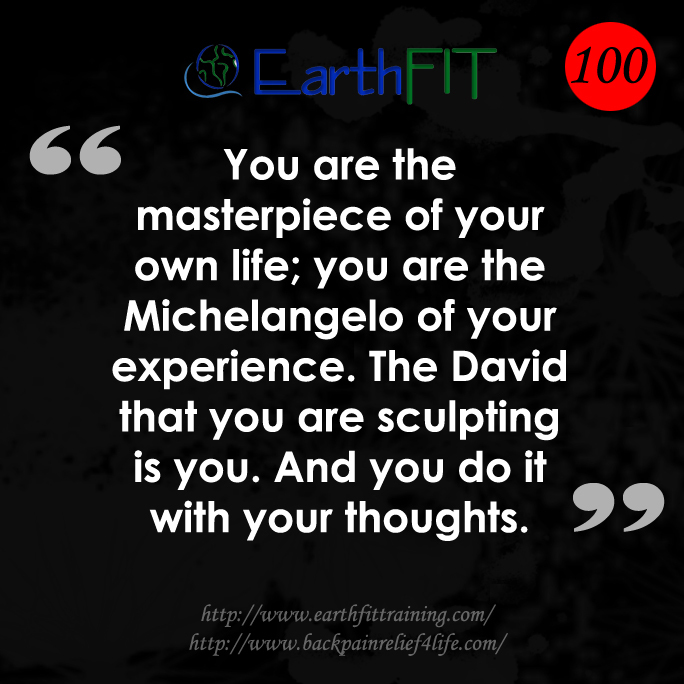 The clients of EarthFIT receive emails on tips for healthy eating and exercise outside of their workouts with the trainers. The key to staying fit is to develop healthy habits. 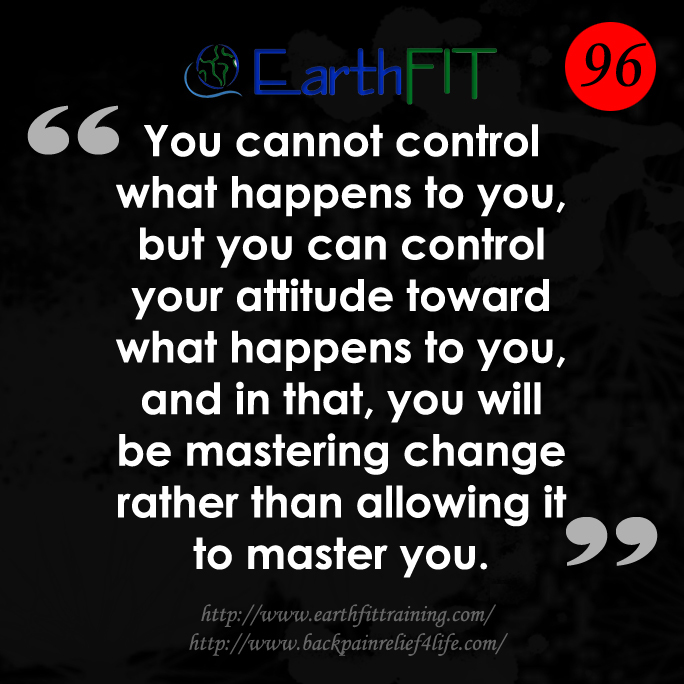 In order to achieve this, one has to change their mindset completely. The Beaufort Personal Trainers help shape and develop a healthier mindset by changing the way their clients view eating and exercising. We eat when we are hungry and when we eat, we want it to be enjoyable. Many associate eating healthy with being boring and not being enjoyable. Healthy eating can be enjoyable and beneficial at the same time…crazy thought, right? 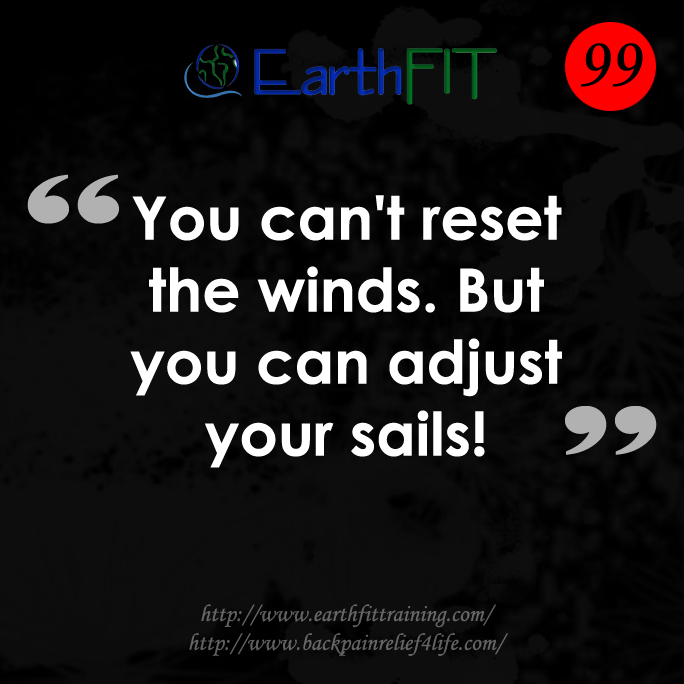 The trainers at EarthFIT show how to spice up your healthy meals to make them satisfying as well as beneficial. 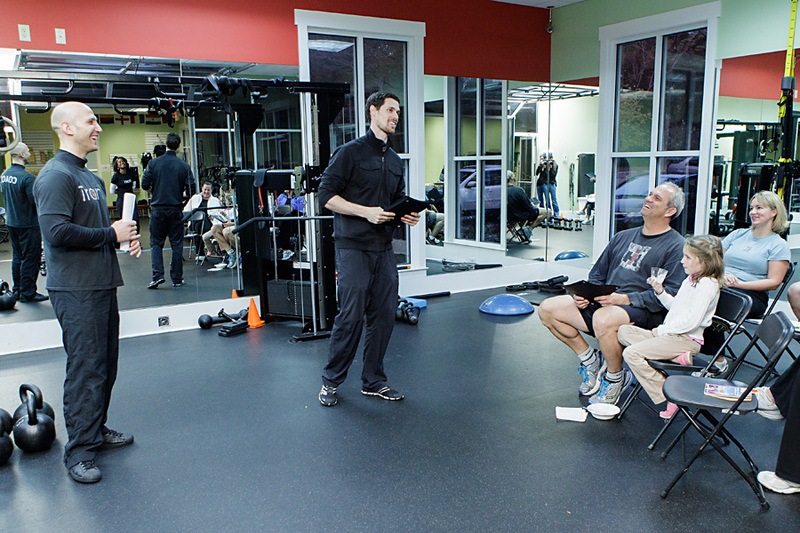 The Beaufort Personal Trainers have many different programs designed specifically for their clients. 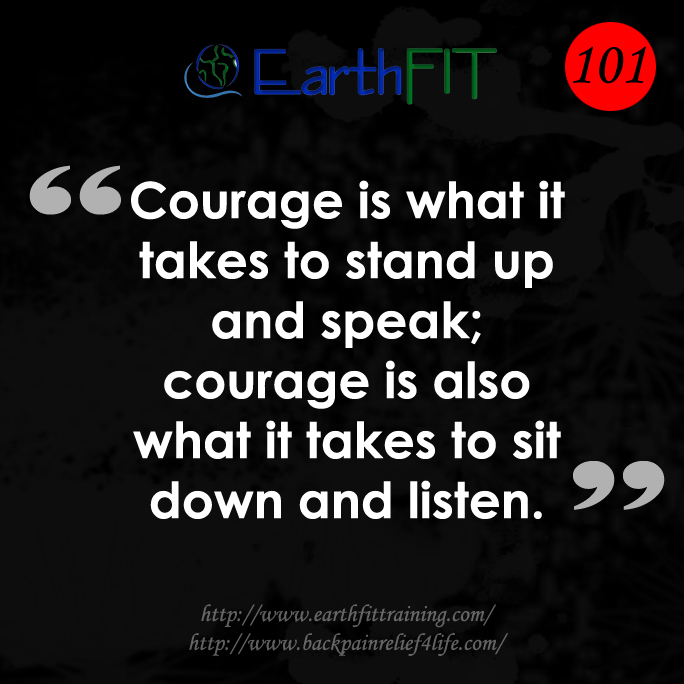 At EarthFIT, the trainers are able to watch their clients grow as they get closer and closer to their goals. They watch their confidence and self-esteem become more and more prominent through each workout they accomplish and through every pound lost.